Michael Funk begins selling organic produce out of the back of his Volkswagen van. Soon after, he creates Mountain People’s Warehouse in Auburn, CA, vowing “To Boldly Go Where No Distributor Has Gone Before.” It grew to become the largest full line natural foods distributor in the Western U.S.
Norman Cloutier opens Cornucopia Natural Foods in Rhode Island. It got its start as a small retail store, but Cloutier converted it to a warehouse to begin wholesale distribution. Cornucopia grew and acquired several other regional distributors, including Rainbow Natural Foods. 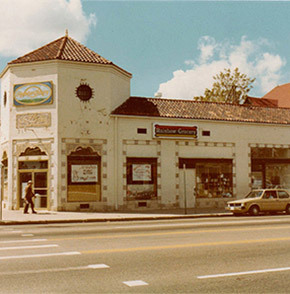 Rainbow began in 1973 as a small cooperative in downtown Denver and eventually became a national retailer and distributor. After many years of substantial growth in the East, Cornucopia merged with Mountain People’s Warehouse. 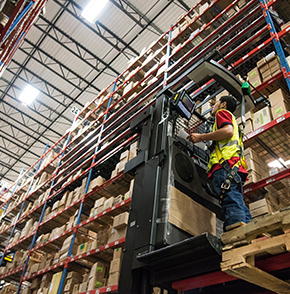 The two companies formed UNFI to better serve customers and operate more efficiently. 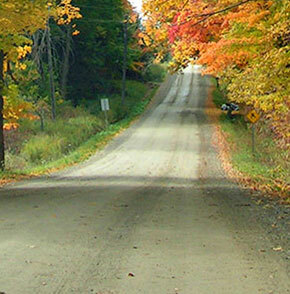 Stow Mills of Massachusetts joins UNFI. 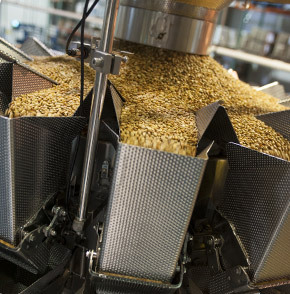 A regional distributor, Stow Mills’ history is woven into the history of Llama, Toucan & Crow. In 1973, the natural foods store Good Life in Vermont had trouble receiving deliveries from distributors in Boston and New York. Bob Swanson, a clerk at the store, started driving to New York each week to pick up the store’s order. Other stores soon asked Bob to pick up their orders and from there Llama, Toucan & Crow was born. The company expanded and eventually bought Stow Mills and began to operate under the Stow Mills name. Hershey Import Company, a roaster and packager for nuts, seeds, dried fruit and snacks, is added to UNFI. The company led the way in trends like trail mixes and yogurt-covered items. In 2009, Hershey Import Company changed its name to Woodstock Farms Manufacturing. Source Organic, a brokerage joining organic producers with retailers and wholesalers, joins the UNFI Family by merging with Albert’s Organics. Regional distributor Blooming Prairie joins UNFI. Blooming Prairie began with three part-timers and a network of volunteers. 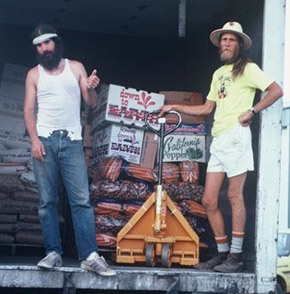 They hitchhiked to Minneapolis, then rented a truck to pick up orders from People’s Warehouse to fulfill orders. 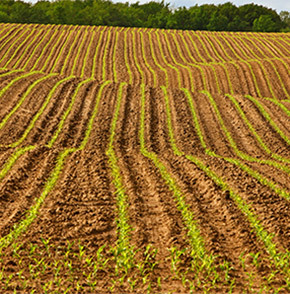 By 2002, Blooming Prairie was the leading Midwest distributor of organic and natural products. Select Nutrition Distributors is added to the UNFI Family. 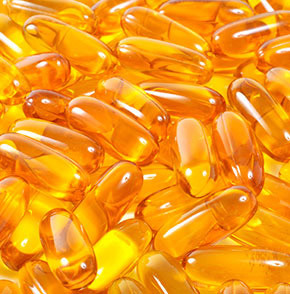 Since 1977, the company, then known as Super Nutrition, has offered a large selection of vitamins, supplements, sports nutrition and personal care products – many of which are organic, non-GMO, gluten-free, vegan, kosher or paraben free. 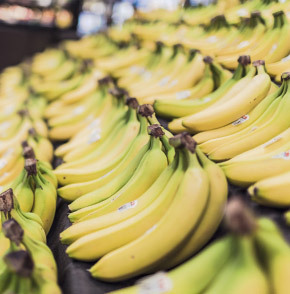 Roots ‘N Fruits Cooperative joins UNFI by merging with Albert’s Organics. 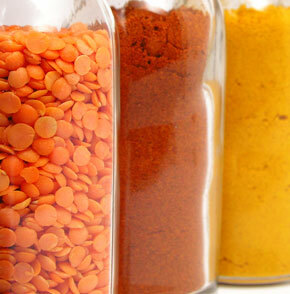 The company was a privately-owned natural foods distributor of organic produce and perishables in the upper Midwest. 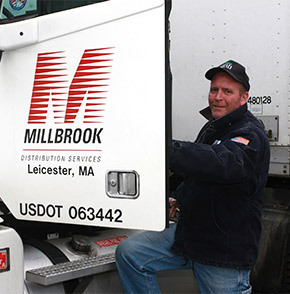 UNFI acquires Millbrook Distribution Services, giving current customers a larger selection of specialty food products and giving Millbrook’s customers more natural and organic choices. SunOpta Distribution Group, Canada’s first coast-to-coast natural and organic food distributor, is added to UNFI. SunOpta is now known as UNFI Canada. UNFI Canada acquires B.K. Sethi Distribution, specializing in a unique variety of Asian, Indian, Hispanic and Caribbean food. Pacific Organic Produce is added to the UNFI Family by merging with Albert’s Organics. Its Purity Organic label markets organic produce. 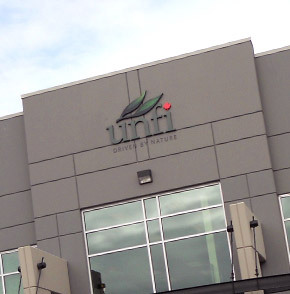 Disley Food Services joins the UNFI Family by merging with UNFI Canada. 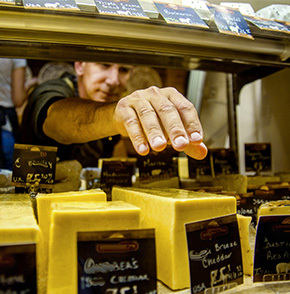 It specializes in dairy and deli products for food service and retail customers. Honest Green is added to UNFI, giving customers the opportunity to build their eCommerce business in the natural product market. 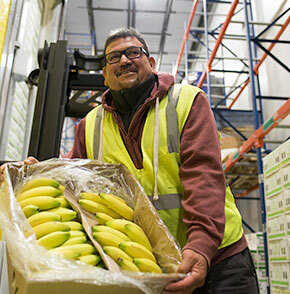 UNFI is named one of the World’s Most Admired Companies by Fortune; one of the Top Green Providers by Food Logistics and one of the Healthiest Employers by Providence Business News. 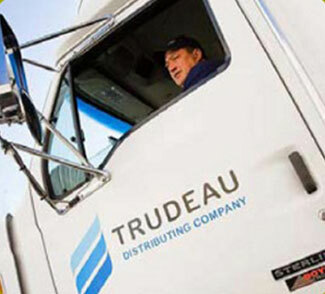 Trudeau Distributing Company joins UNFI. The company, well-known for excellent customer service, distributes a full line of specialty gourmet meats, frozen, dairy, bakery, deli, seafood and grocery products throughout the Midwest. UNFI is named the Healthiest Large Employer in Rhode Island by Providence Business News. UNFI acquires Tony’s Fine Foods, bringing a wide selection of fresh products like specialty protein, cheeses, deli and bakery items. Tony’s has 80 years of experience in fresh and expertise in sourcing and curating everyday, unique and seasonal products. Haddon House joins UNFI. Known for their top-notch customer service, Haddon has 60+ years of expertise distributing gourmet and ethnic foods. Nor-Cal Produce joins UNFI. Nor-Cal is a fresh distributor of conventional and organic produce, and floral, with 44 years of experience. Global Organic joins the UNFI Family under Albert's Organics. 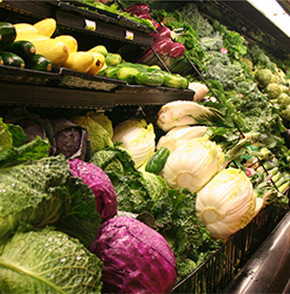 Global Organic distributes organic produce, mostly from local farms in the Southeast. Gourmet Guru becomes part of the UNFI Family. Gourmet Guru distributes and merchandises fresh and organic food - and is focused on new and emerging brands. 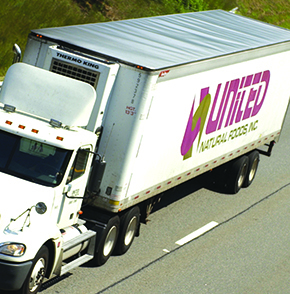 UNFI is named a Top Green Provider by Food Logistics.